It’s been six long years, but Matthew Dear is finally plotting his return. 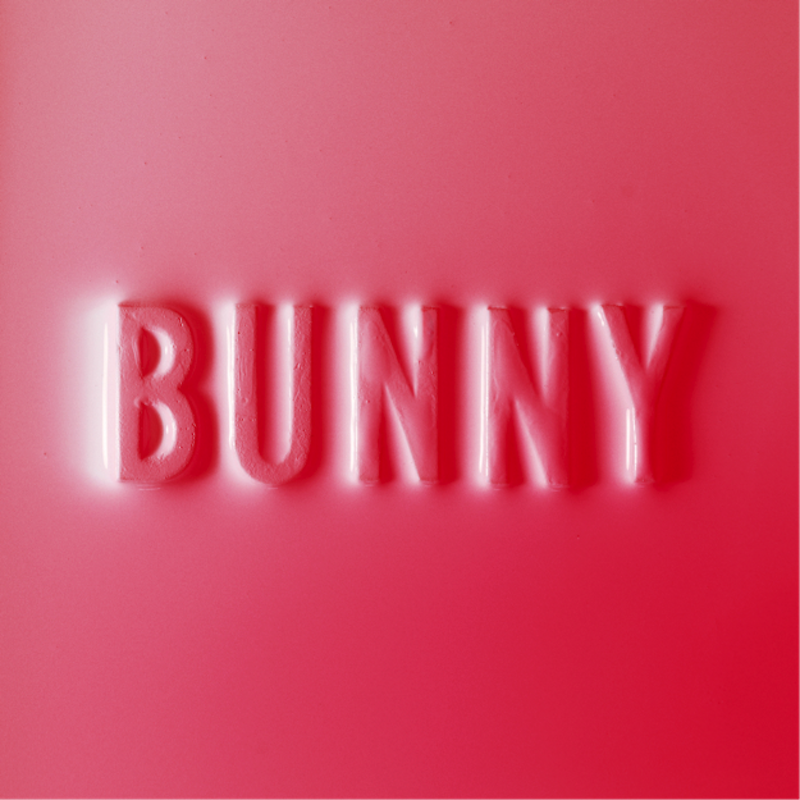 The producer will issue a new album called Bunny on October 12th. Due out through Ghostly International, the LP represents Dear’s fifth overall and comes after 2012’s well-received Beams. 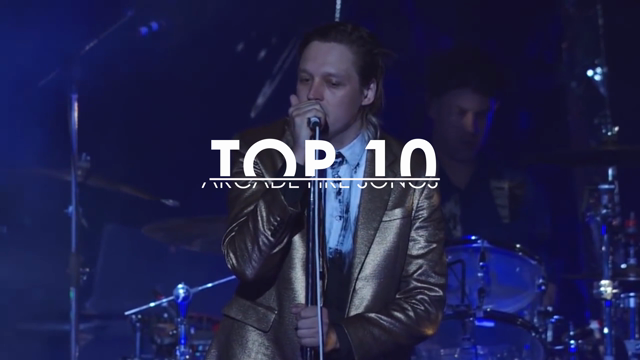 Included on the 14-track effort are the previously released singles, “Modafinil Blues” and “Bad Ones” featuring Tegan and Sara. It turns out these two contrasting cuts — the former is anxious, the latter more light-hearted — mirror the diversity of the album as a whole. Along with the LP news, Dear has shared another pair of songs in “Bunny’s Dream” and “Echo”. They continue the trend of dualities, highlighting the different sides of the Texas-born artist: The first is a dreamy offering suitable for the last hurrahs of summer, while the second seems to pull from Dear’s Detroit techno upbringing with its mysterious, industrial sounds.